The words we speak and think can dramatically affect the quality of your life. In this sequel to the powerful best seller The Game of Life and How to Play It, author Florence Scovel Shinn offers an inspiring and useful book of affirmative statements designed to shape and influence your life in all areas. Addressing health, financial and relationship issues, each chapter contains helpful affirmations that you can personalize for your own experience. 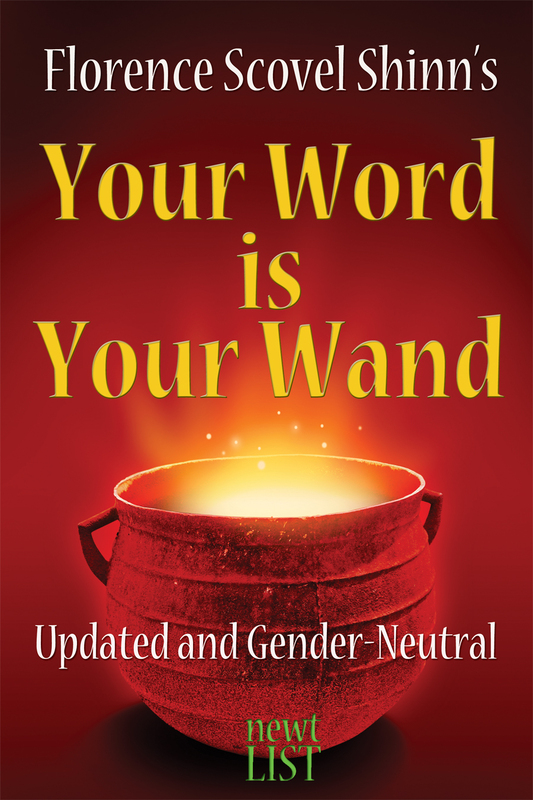 Your Word Is Your Wand has been a resource for many people working on improving their situations and conditions, and Newt List offers it here completely updated and using gender-neutral language, making it more accessible than ever before.